People reports she died this morning. Obviously she will be remembered for Star Wars — she played one of its most iconic characters, who was a general, a senator and a princess. But as much as I liked her in that role, she came most alive for me when I learned that she was a writer, and a good one, and not only a good one, but an extraordinarily witty one, one who was called in to save movie scripts and who could write novels and memoirs with characters and turns of phrase that inspired me at least to want to be that witty too. Beyond that I admired her openness talking about her struggles with addiction and mental illness. I think she did good work in helping people who shared her struggles in their own life know that they didn’t have to stop you, you just had to know they were part of the landscape. I think she saved lives being open about her own. So she not only played a role model but was one in her own life, for all sorts of people, including me. I’m glad she was here with us. I’m sad she is gone now. I just know she would have a great parting shot about it. 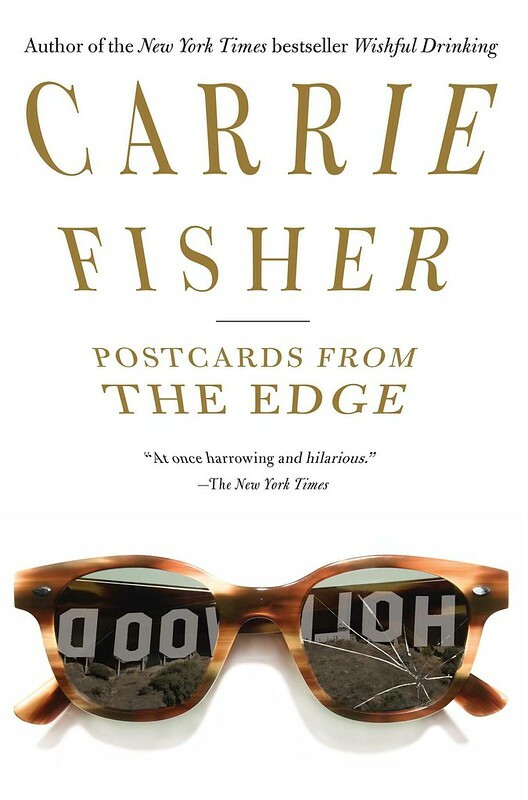 Update: I wrote a longer piece on Carrie Fisher as a writer, for the Los Angeles Times. Here it is. Update, 12/28/16: Debbie Reynolds, Carrie Fisher’s mother, has died, one day after her daughter.